Wall Decals are printed on heavy grade vinyl with a unique adhesive which allows the decal to be removed and re-applied multiple times. Perfect for dorm rooms, kids rooms, doors, and more. 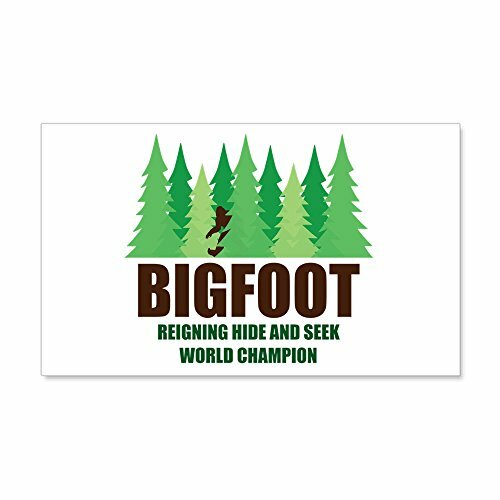 Whether you're looking to decorate the kids room or your man cave, you'll find perfect, one-of-a-kind wall decals at CafePress. Shop for custom designs that are awesome for the nursery or school - including ones for every topic from animal and soccer decals to math and reading decals. Plus for big kids find wall decals for football, drinking humor, family names, holidays and more. These large decorative decals are easy to apply and remove, so you can change your art as your mood changes. Plus they add that personalized touch to whatever wall you put them on, making your house a home with fun colors and fresh flavors of self-expression. Shop among thousands of wall decals at CafePress, as there's sure to be designs perfect for any room that you want to bring to life. Can be moved and reused.